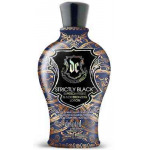 Devoted Creations BLACK OBSESSIONS ultra black bronzer - 13.5 oz. 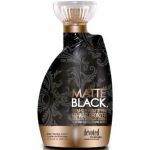 Devoted Creations MATTE BLACK No-Wait Bronzer - 13.5 oz. 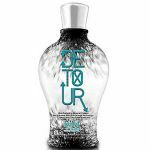 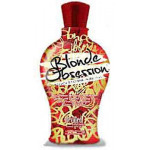 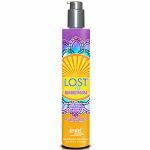 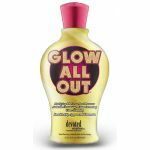 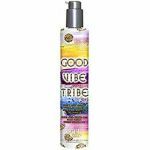 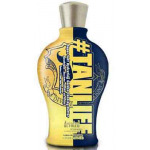 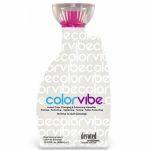 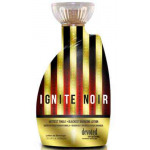 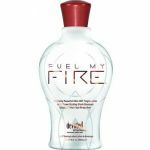 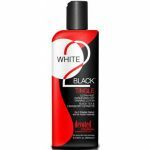 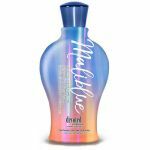 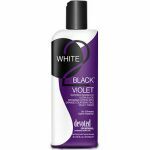 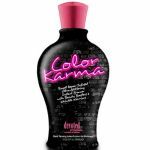 Devoted Creations IGNITE NOIR Hot Tan Lotion - 13.5 oz. 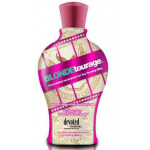 Devoted Creations LE MOMENT Advanced Bronzer Formula - 13.5 oz. 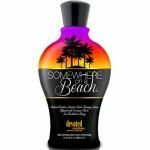 Devoted Creation ALWAYS DESIRED Triple Bronzer - 13.5 oz. 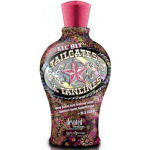 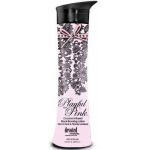 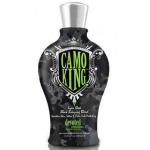 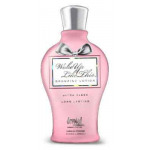 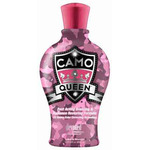 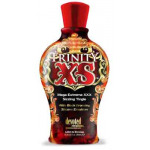 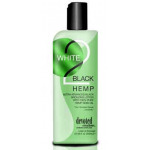 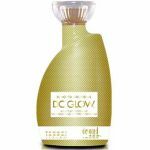 Devoted Creations ADORNED Total Bronzing Complex -13.5 oz.